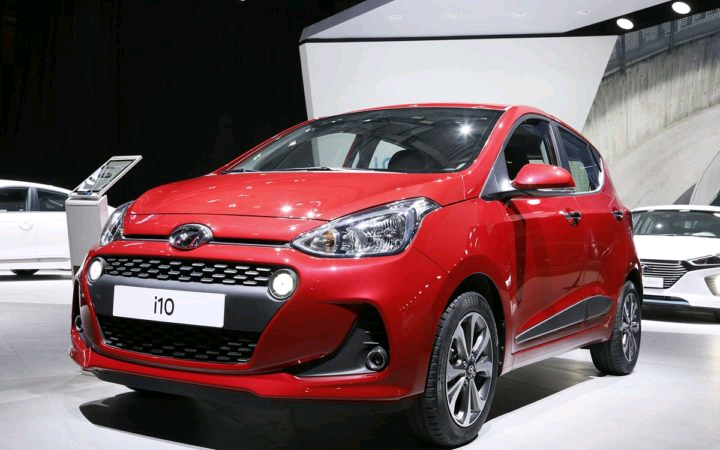 Hyundai Grand i10 hatchback has recieved a reboot in it's 2017 version and it marks the first product from Huindai in this year. 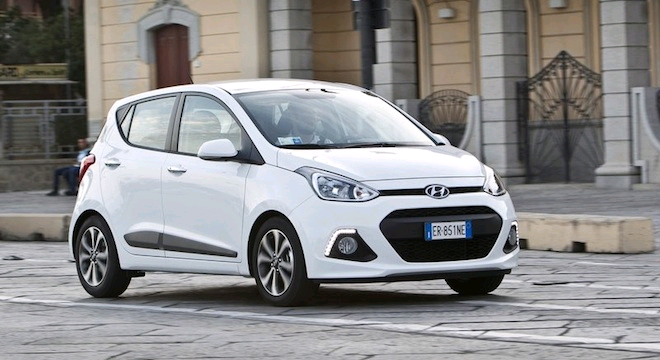 The facelift version of Hyundai Grand i10 is available in both Petrol and Diesel variants which are spread across four grades. The car is available in a price range of INR 4.58 lakhs and 7.33 lakhs ( ex-showroom Delhi ). The new facelift makes the car look more elgant and funky. The new car also features a cascading hexagonal grille also with fog lamps and LED DRL strips. The 15 inch diamond cut alloy wheels also add to the appeal of the hathback. The dual tone bumper also comes with round reflectors and a spoiler. The interiors of the car feature premium dual tone upholestry. The car also gets a new exciting 7 inch touch screen in Asta and Sportz(O) variants. The petrol engine in the car remains the same and the Diesel variant comes with a new1.2L U2 3-cyl CRDi engine.